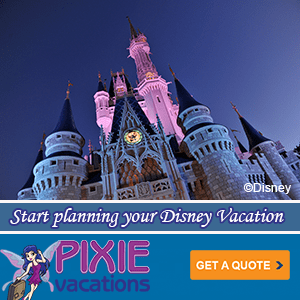 What’s the best Disney Vacation? 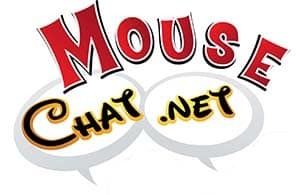 All of us at Mouse Chat have been to many of the Disney Parks, Aulani in Hawaii, on Disney Cruises, to Disney’s Vero Beach and Disney’s Hilton Head Island… If you are looking for a new Disney Destinations this is the podcast for you. We discuss Adventures by Disney, Disney Cruise Line, Disney Parks – Disneyland, Disney World and more. If you are looking for some vacation inspiration to plan a magical vacation listen to our Disney podcast.